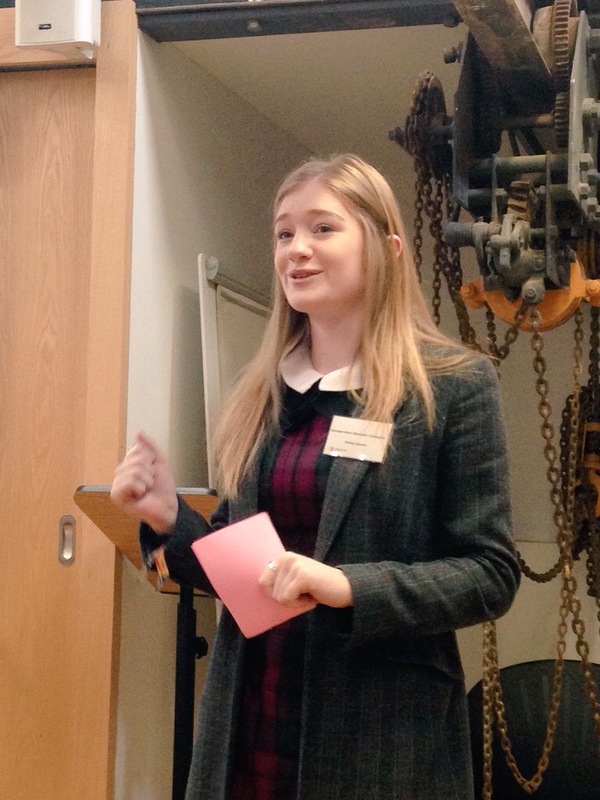 Parliament Week 2015: get involved! Parliament Week is a programme of events and activities that connects people across the UK with Parliament and democracy. Parliament Week is coordinated by the House of Commons with support from the House of Lords. However, it is the hard work and passion of our partner organisations that help make Parliament Week so successful each year. 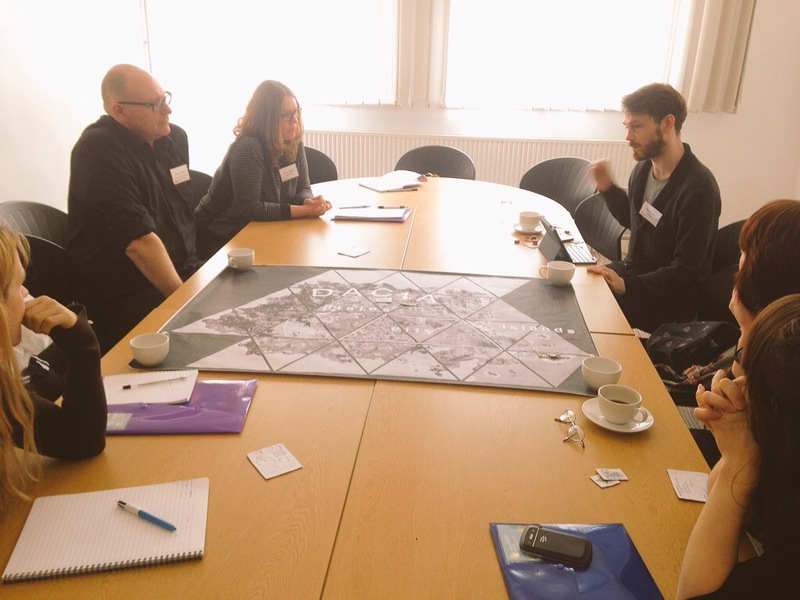 Throughout Parliament Week, our partner organisations run events and activities across the UK which explore what democracy means to them and their community. Through their members and colleagues, our partners help us reach thousands of people across the UK. 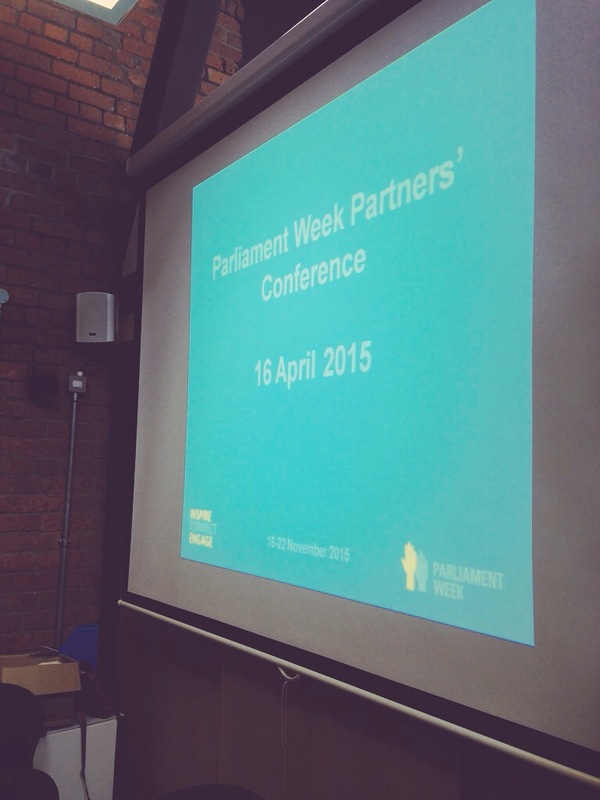 This year, we held our Parliament Week partners’ conference at the People’s History Museum in Manchester on 16 April. This was a free day of talks, workshops and networking to engage current partners, and inspire new ones to come on board. We also used the day to kick off our planning for Parliament Week 2015. It was the first time we’d held our partners’ conference in Manchester and we had an absolutely brilliant day. We felt right at home among the Election! Britain Votes exhibition currently on show. If you want to have a look at our slides from the day, or a great presentation on how to use social media to support your Parliament Week (or any other) event, you can just download them from Dropbox. During one of the workshops at the conference, Tom Bowtell from Coney theatre company introduced us to Early Days of a Better Nation. This interactive theatre experience explores the possibilities of nationhood and democracy. If you want to find out more, you can have a look at Coney’s website. While we are busy finalising the theme for Parliament Week 2015, we would love you to take part in LiberTeas on 14 June. This is a commemoration of the 800th anniversary of Magna Carta, and a chance to celebrate, debate and reflect on our freedoms and rights. The LiberTeas website has lots more information, tips and ideas, and details of how to register your LiberTea. And if you’re interested in signing up to be a Parliament Week partner, all the information you need is on our website. You can also follow what we’re doing on Twitter. We would love to have you on board! This entry was posted in Events and tagged Parliament Week. Bookmark the permalink.